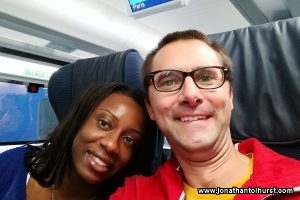 Today we headed back from Paris on the Eurostar. 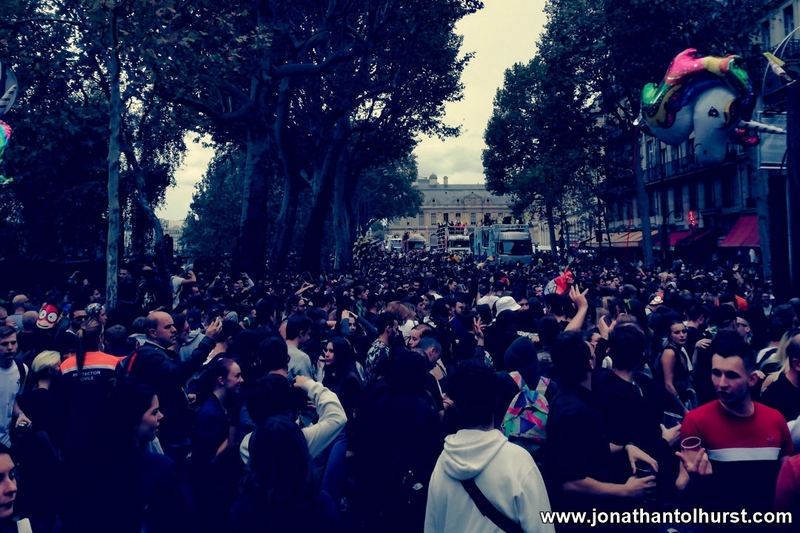 Today we joined the 20th Paris Techno Parade for a few hours of dancing. 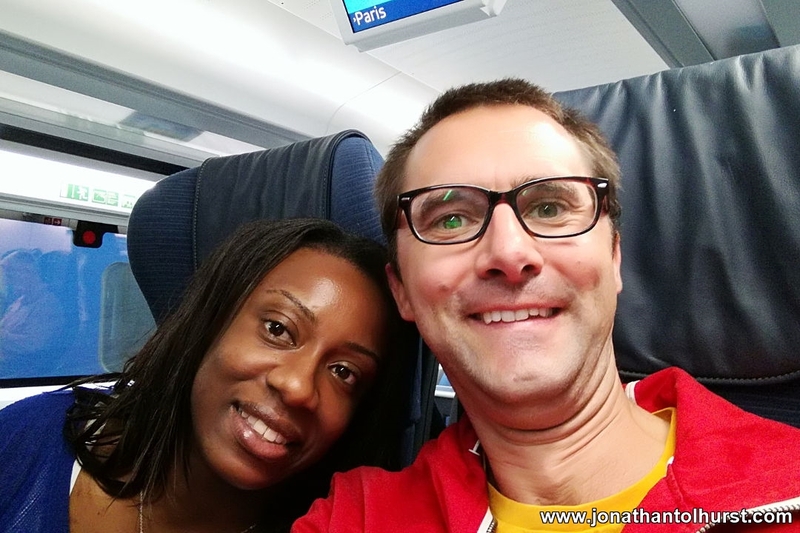 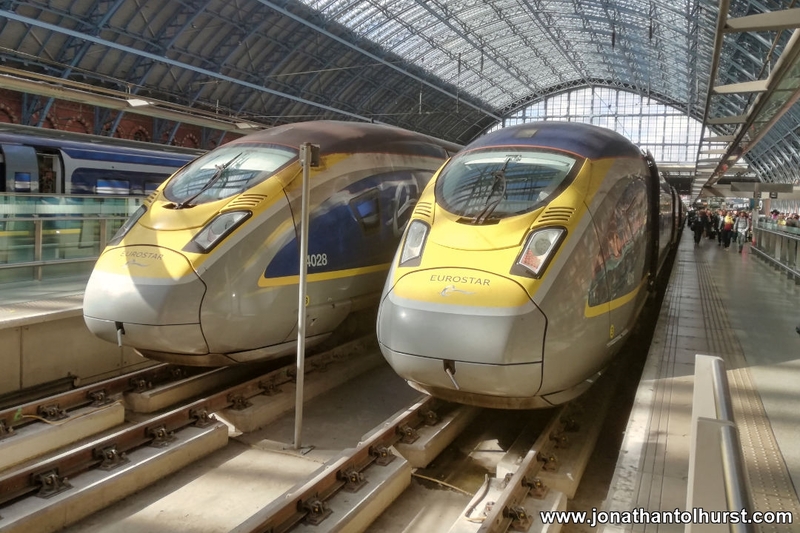 Today we took the Eurostar from London St Pancras International to Paris Gare du Nord.